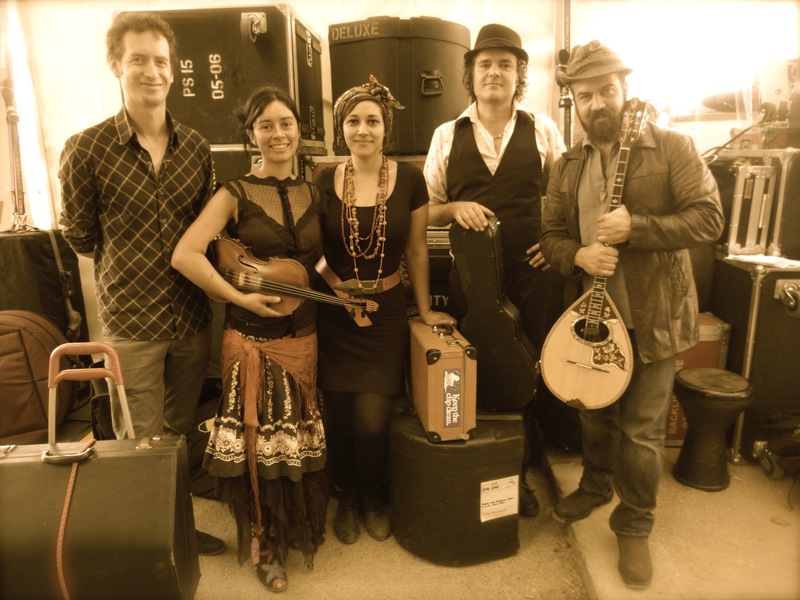 Babaganoush perform at all types of venues and events: cafes, restaurants, bars, festivals, private functions, corporate events, concerts, dances, parties, bar mitzvahs, bat mitzvahs & WEDDINGS! 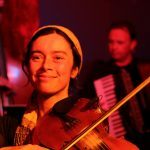 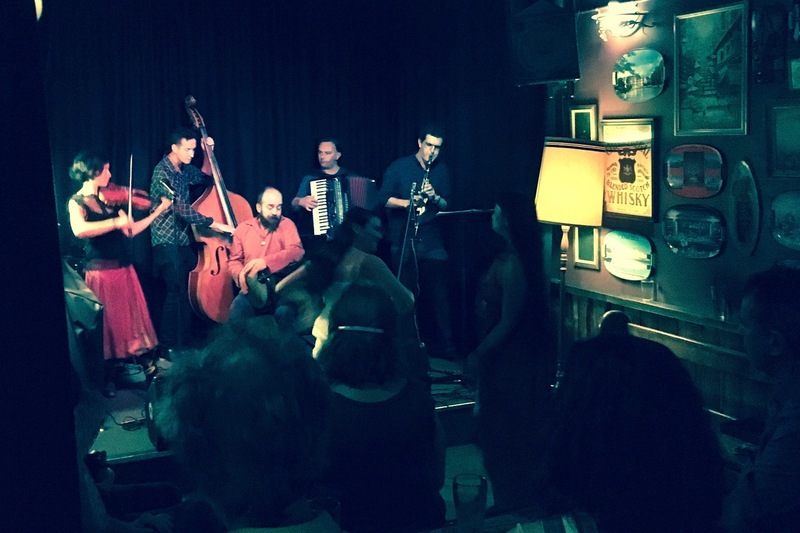 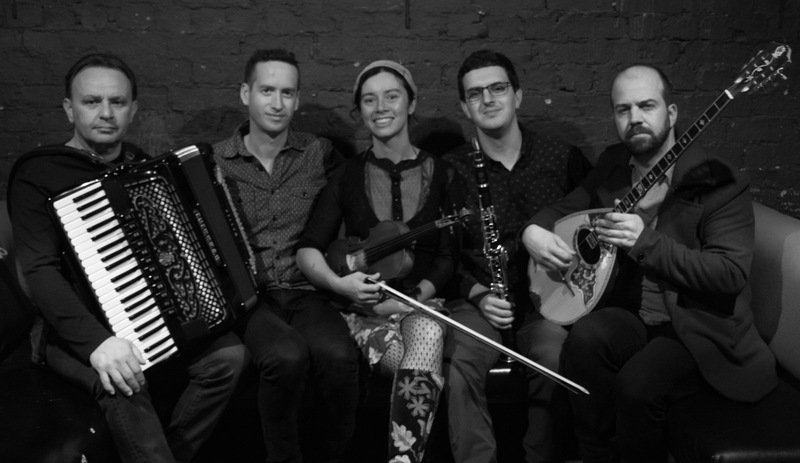 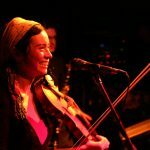 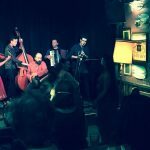 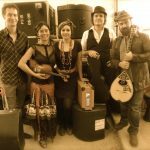 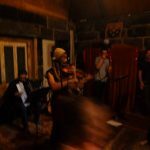 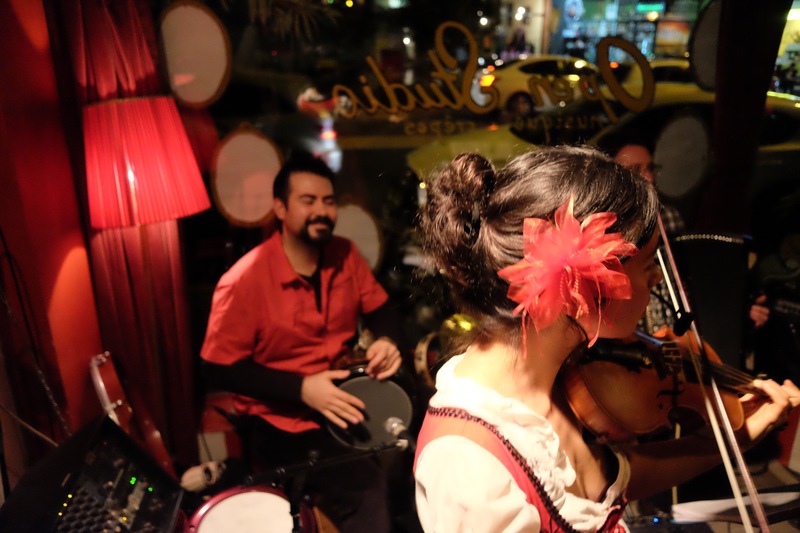 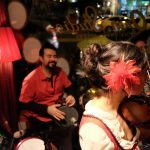 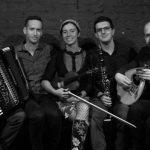 Babaganoush’s standard lineup is a 5-piece band, featuring violin, clarinet, accordion, vocals, double bass, percussion (darbuka) & bouzouki. 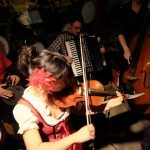 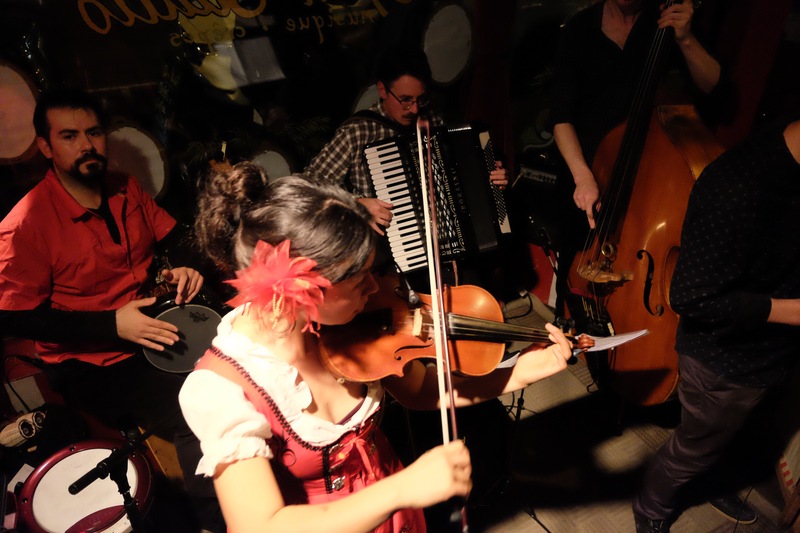 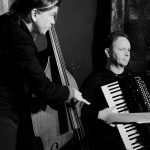 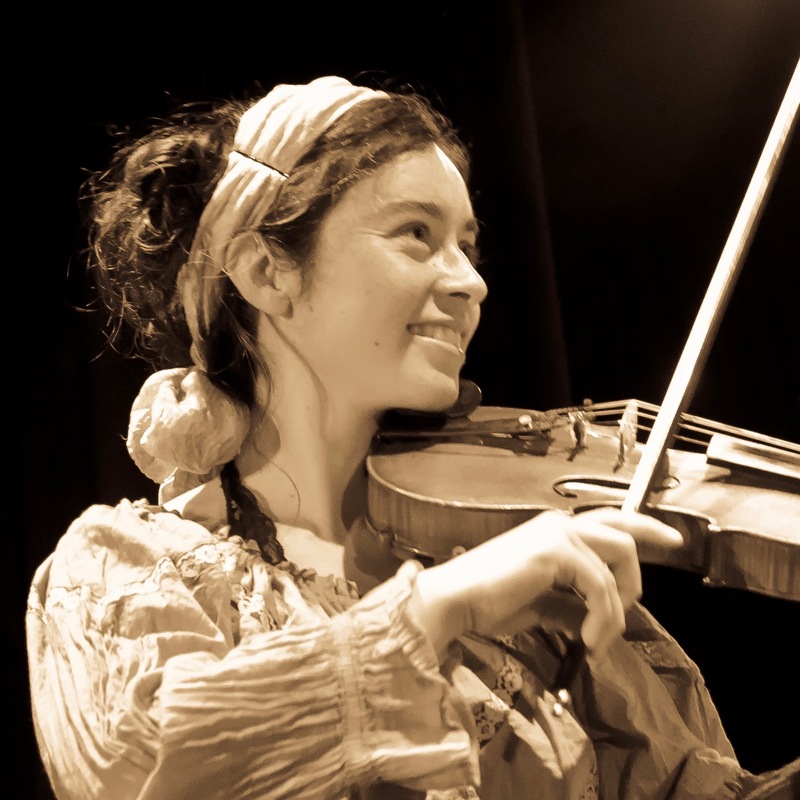 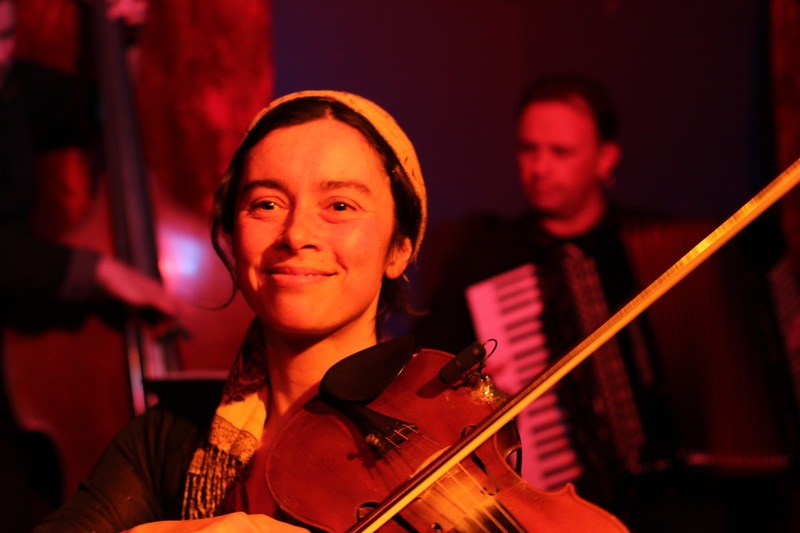 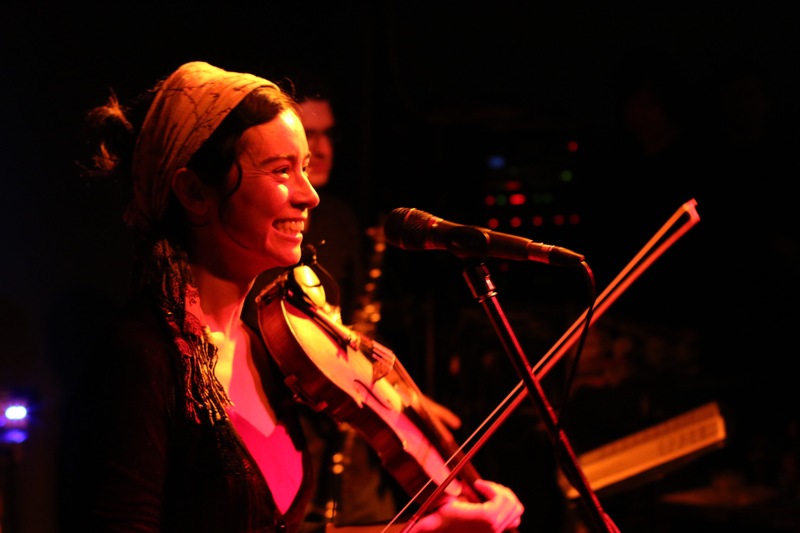 Babaganoush also perform as a duo (violin, accordion, vocals), trio (+clarinet) and quartet (+ double bass). 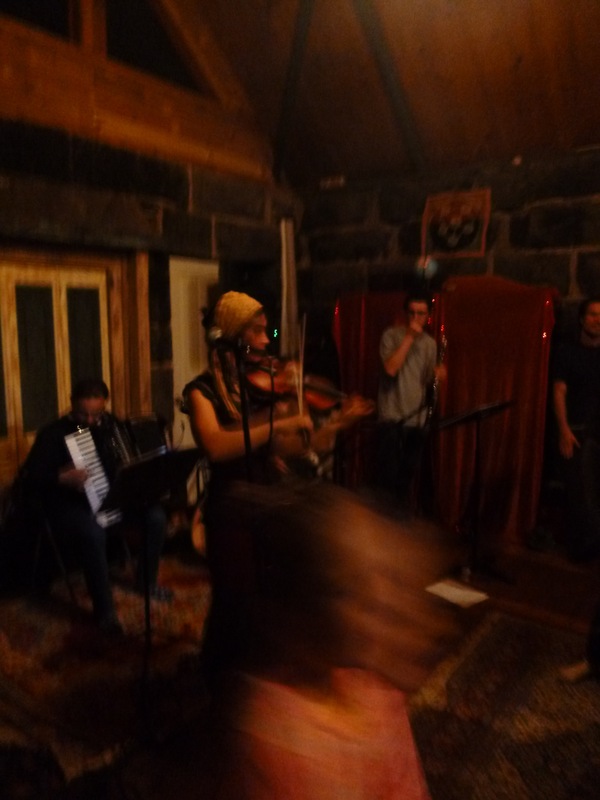 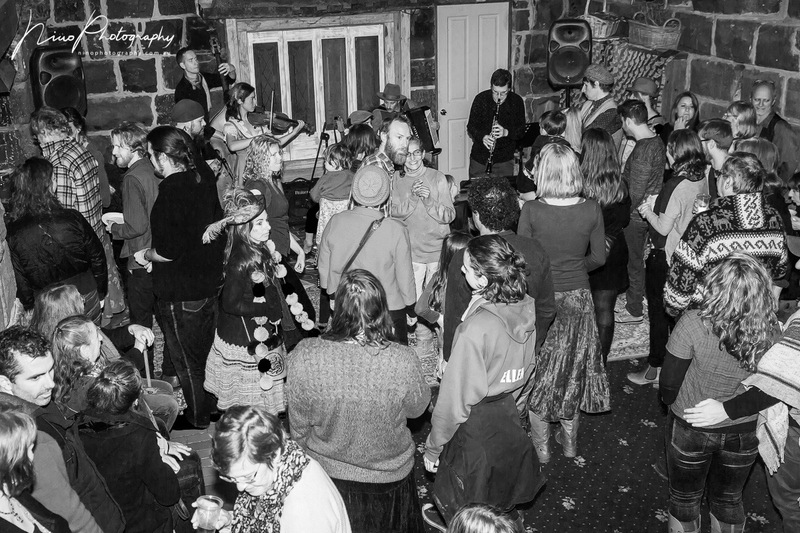 For larger events, Babaganoush can perform with a percussionist and dancers. 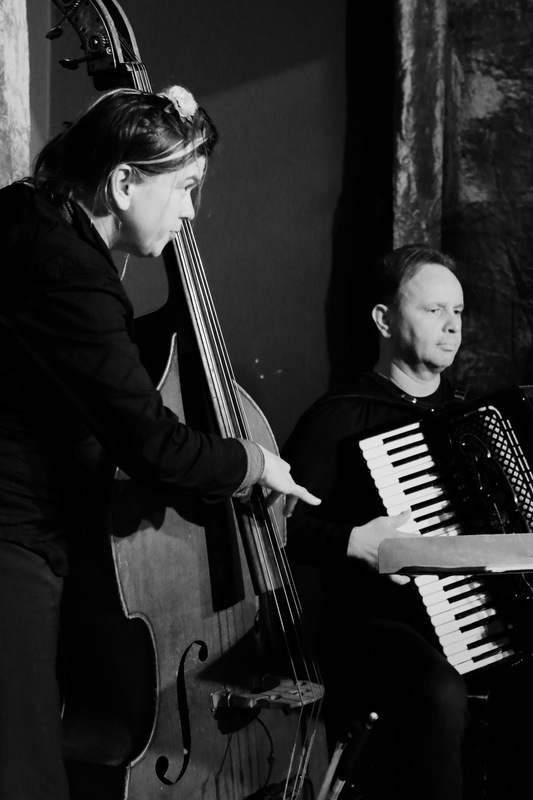 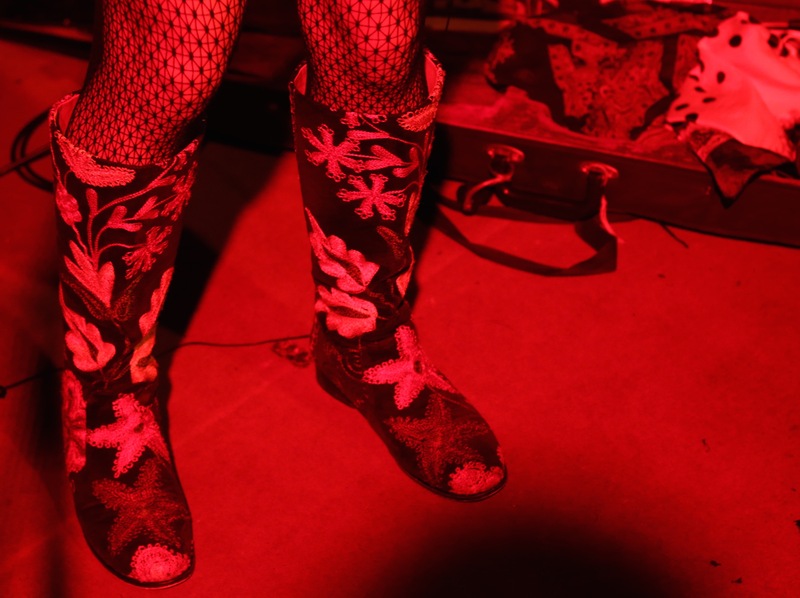 If you would like to book a specific combination of performers, please ask. 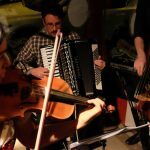 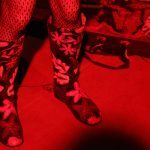 Go check out more videos on our facebook page and “like Babaganoush” so you can view the latest videos and receive gig updates.